The club friendly sounds of Gerard i2 have been noticed and used in the latest Safer Strabane Initiative. 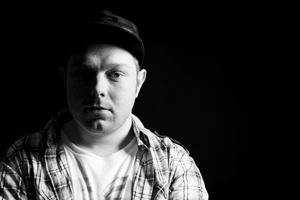 ‘Hold It Down’ as a video is straight forward, featuring Portstewart house DJ/producer Bobby Analog and drummer Smokes Patton both behind i2 playing away in the vid. Fans of Gerard i2 will be pleased to know there is a new album on the way. “What I Like And Love” is due out on 22nd October with an album launch at Dicey Riley’s (Strabane). Expect a couple of gig dates to be named after that, Gerard i2 puts in an excellent live performance so presumably there will be a couple more events to catch his new material live. And check the new cut off the new album featuring Dublin’s Mic Ryan. 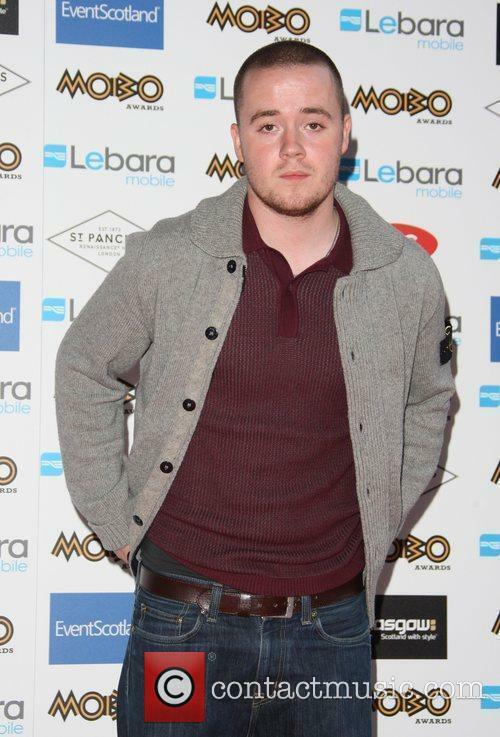 Check the new official video for MOBO nominee Maverick Sabre. ‘I Need’ is shot in New Ross, Co. Wexford and is the second proper video released on Mercury Records. Maverick was named in this months Q Magazine as #6 Most Exciting Act In The World and made Rob Da Bank’s top 10 acts at Bestival list. Grab the full 12 instrumentals Antrim-based producer, Father Jack, released over the past 12 months for free! There’s something to suit all tastes, so aspiring rappers are bound to find a couple of beats on here that appeal. The MOBO’s Best Newcomer 2011 category is open to voting from Facebookers all over the world. 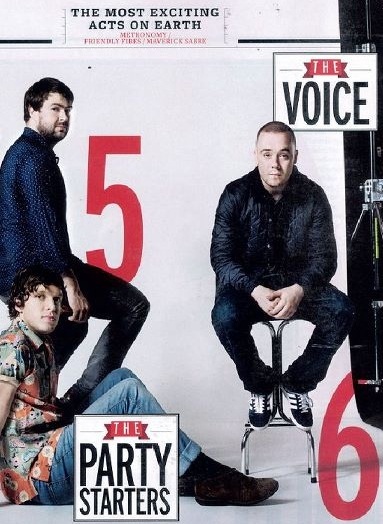 Our very own Maverick Sabre is on the nominations list, running against popular names like Ed Sheeran, Wretch 32, Jessie J, Jamie Woon & Rizzle Kicks. You can show your support by clicking Here and registering your vote. Best of luck to Mav, just looking at the calibre of contestants he’s up against shows how far he’s come and promises a great future. The new video for “I Need” has had a few technical problems uploading, but should be with us very soon. So keep your eyes peeled for that. In the mean time if you haven’t already heard Maverick’s cover of Aloe Green’s I Need A Dollar, have a listen. 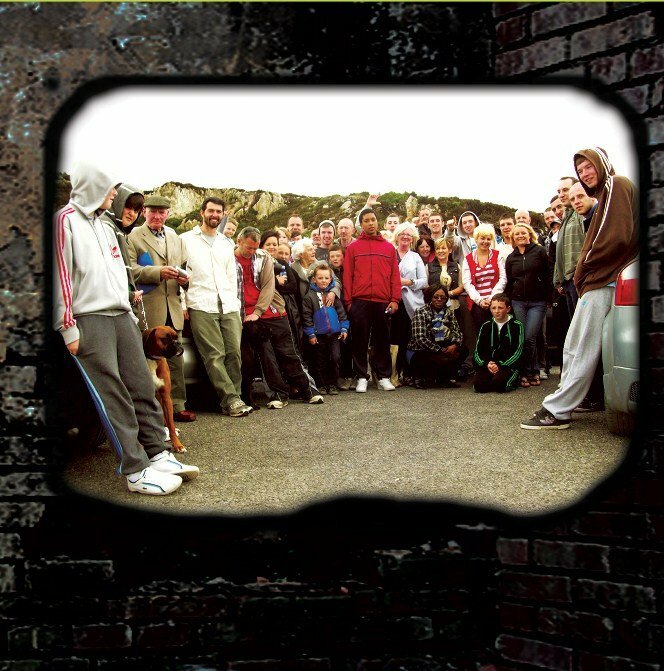 Craic Music deals the rawest Irish hip hop fix you’ll find, and every couple of months the question gets raised, ‘What is Irish hip hop?’. 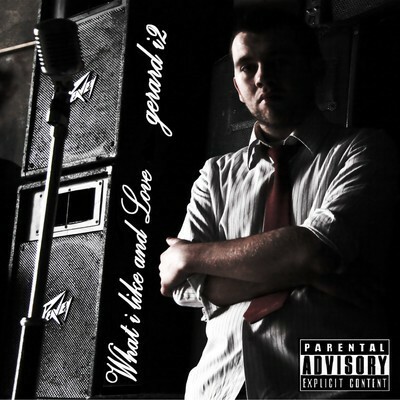 Simply put, hip hop from Ireland. Try and define hip hop music and invariably people’s opinions will clash. 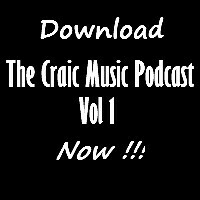 Craic Music focuses on the music believed to define the best of Ireland’s hip hop scene, but in special cases CM will speak on music that might not usually get featured here. Recent internet sensation Lecs Luther has brought notable attention to hip hop in Ireland with his “Dia Duit” 55,000-hits Youtube video. Drawing attention from music fans that wouldn’t be typical hip hop lovers. The inevitable ‘best rapper in Ireland’ comments have been thrown about off the back of one track. Respect due to Nialler9, Harmless Noise & Sputnik for their insightful articles on Lecs, with solid production and a smartly replicated image it’s easy to see why he’s chosen over others for coverage. The obvious comparisons to Earl (Odd Future) and MF Doom isn’t lazy journalism, it’s just the obvious comparison. ‘Dia Duit’ sounds like something off the Special Herbs compilations, all credit to Pheedeee, but I can’t help shake off the video’s similarity to Earl Sweatshirt’s ‘EARL’ (link). 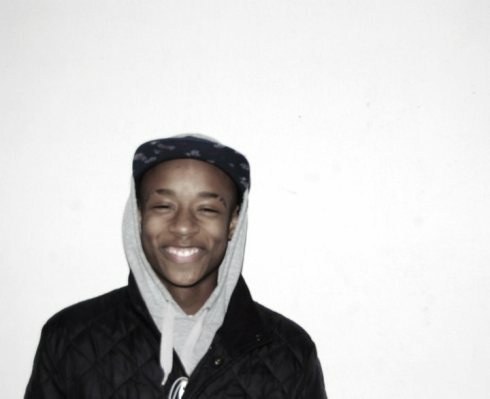 And not just that but the second single ‘Trumpets’ mimics Tyler Da Creator’s beat style. It sounds nice and it sounds professional, but when I want Tyler I listen to Tyler, when I want Doom, I listen to Doom. That said, Lec’s talent at imitating his peers shows he can re-create music to a high standard. If he can develop a stronger sense of character and properly direct his skills then there’s no doubt he’d be a force to be reckoned with. The identity crisis is a bit of an issue though, while many of the critiques have featured on the Americanisms, no-one’s asking why ‘Dia Duit’ was shot in Brighton? 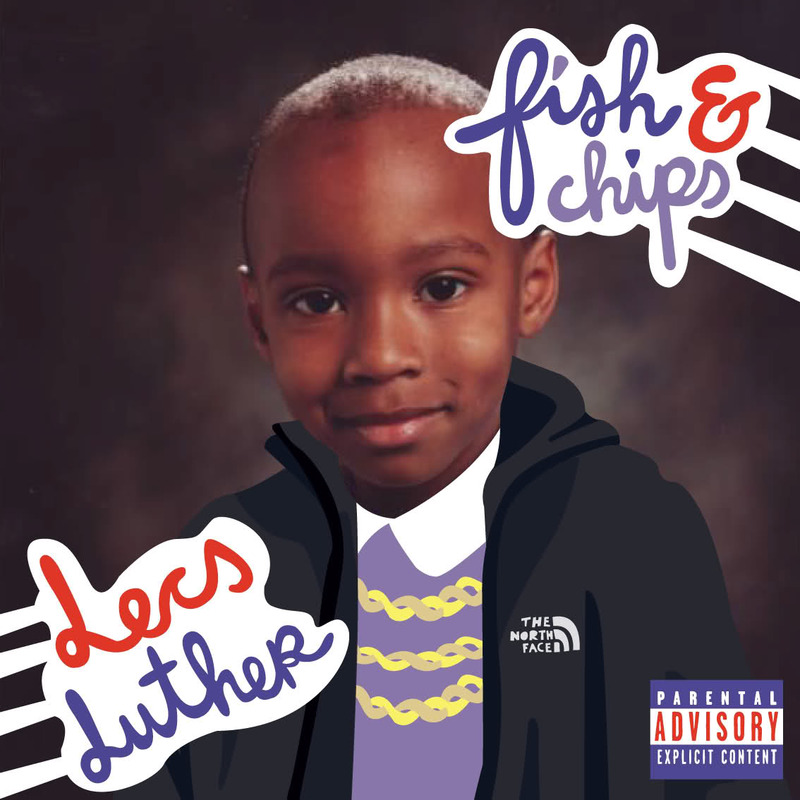 Or why is the EP is called ‘Fish & Chips’? And the fonts in red, white and blue…. whaaat?!?! And it would be worth taking note that when Tyler Da Creator played Bangor earlier this Summer he got booed off stage. Whether it was shocked first time listeners or fickle hype kids, the style didn’t go down well in Ireland. The longevity of Tyler’s style is hard to predict, in terms of self-preservation Lecs would be wise to switch up sooner rather than later. Apparently his authentic Dublin accent will be heard on record soon, until then Craic Music’s leaving this alone. American’s will relate to Lecs more than the Irish, that’s down to his chosen style, lyrics and ‘swag’ (Lord forgive’us). 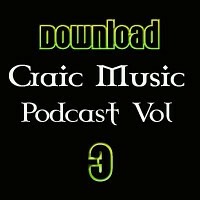 If he sticks to his word and makes some authentic hip hop, Craic Music is in full support. You heard it here fiends! Rob Kelly knows how to throw tracks with a punch. Half Mast Flag features the impressive production talents of Danny Diggs, keeping his style polished as ever. Bare quotables ‘Good God almighty, Jesus and Mary J// Next tatt I get is Jesus smokin’ Mary Jane’ it’s a must watch. Shout to young Ovie as he directs the second Kells video, high production values on offer, although it would be nice to see a stronger concept next time round. At 19 years of age he’s doing an impressive job. Keep an eye out for Rob’s new album, it should be ready in the coming months. It’s a jungle out there… a jungle that hip hop appears to be thriving in. A pack of 4 Dublin emcee’s collectively known as Street Literature are predators in their area. With a ferocious group dynamic and voices hungry to be heard. ‘Products Of The Environment‘ is their first cohesive release from the group and includes verses/production from the late, great Lunitic. When listening to this, I get the feeling there’s a lot of history wrapped up in the recording and thankfully it translates to some of the most authentic, inspiring, passionate hip hop the country will ever produce. Released in July and I’m still playing catch up with write-ups, but it’s given me more time to get a proper feel for the record and understand it better. The split production duties between Lunitic, G.I., DJ Moschops, John Doe and Teknikal offers some variety for listeners. John Doe has some strong beats that compliment Street Literature’s attitude & style. “Wildlife” flips an eastern influenced sample into a frantic, populated flurry of verses and “Collateral Damage” wouldn’t sound out-of-place on a Terawrizt project alongside Tony Mahoney instrumentals. While Lunitic’s beats are a throwback to the Urban Intelligence sound, they still fit nicely on ‘Products Of The Environment’. Tracks like “Through The Years” and “We Don’t Need You Anymore” prove the visionary talent Luntic possessed years before Ireland would catch on. DJ Moschop’s “Who Comes Iller” featuring Fly is certainly the most upbeat you’ll find by Street Literature, and it’s a real head-nodder. G.I.’s opening verse is effortless and unsurprisingly his beats match up to his wise-child style. His production steals the show on this mixtape and surely certifies him as one of the top-tier producers in Ireland today. Whether it’s the electronic/synthesised sounds on “Rising Like A Footsoldier” & “Products Of The Environment” to the sample driven “Give Me A Reason” & “Working Class Warrior” the beats are premium and truly exciting to hear. In terms of lyrical content, fans of Street Literature expecting the gritty portrayal of inner city life displayed on Boss TV earlier in the year, won’t be disappointed. Each member holds their own and the solo projects to follow are genuinely a thrilling prospect. Lunitic is a prophet with his story-telling, 4Real’s got a joyful aggression on track, Costello brings the philosophy and G.I. masters the musical flow. 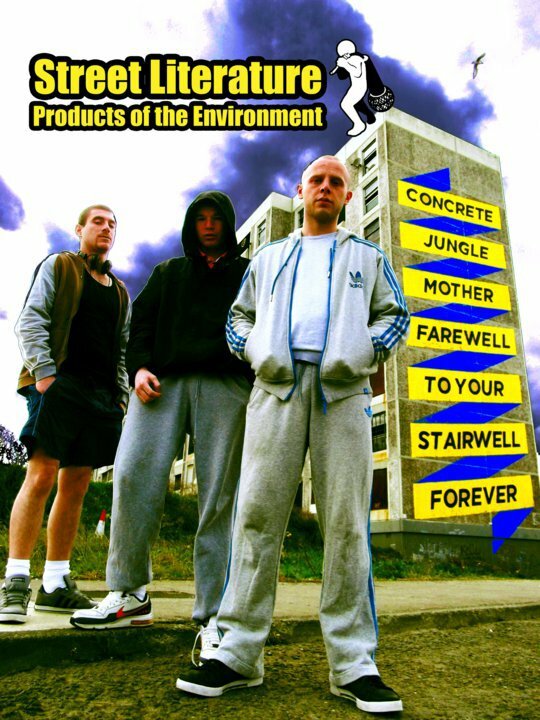 Throw in appearances from Lethal Dialect, Jambo & D’n’D on paper it’s hard to imagine how “Products Of The Environment” could fail? Sadly however it lacks the completeness of 2011’s strongest contenders ‘LD50‘ and ‘12 Labours‘. Probably partly due to the process involved in putting this project together, but that’s comparing it with 2 (classic imo) albums and this betters most other CDs for sale in your local stops . Considering this isn’t a retail LP like Lethal or Sons albums, this free collection of tunes from Street Literature is the best bargain you’ll find all year online. 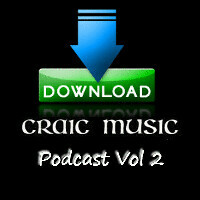 It’s savage and you can download it on Craic Music, wouldn’t want you getting lost now, afterall the jungle is massive.